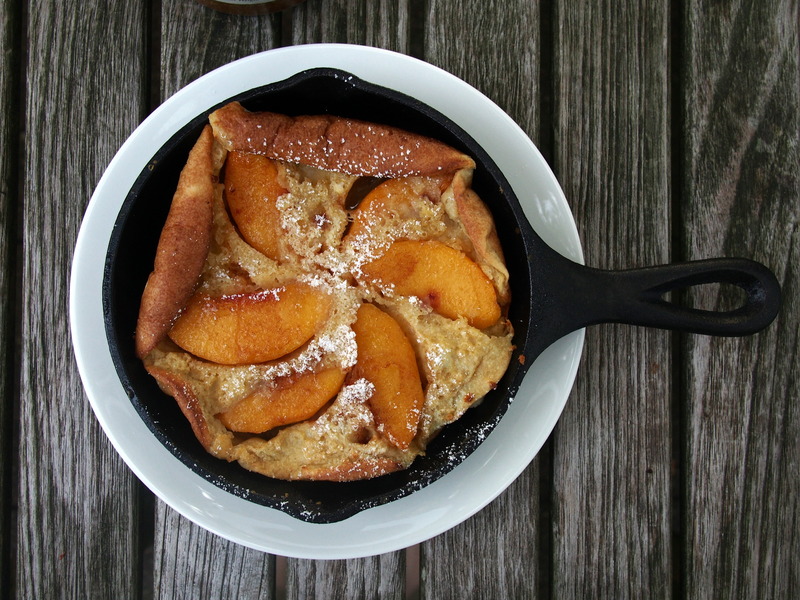 The northwestern United States seems to have a special affinity for these concoctions: the term Dutch baby reportedly was invented in the early 1900s by one of the young daughters of Victor Manca, owner of Manca’s Cafe in Seattle, which served a trio of small oven baked pancakes as a breakfast special. 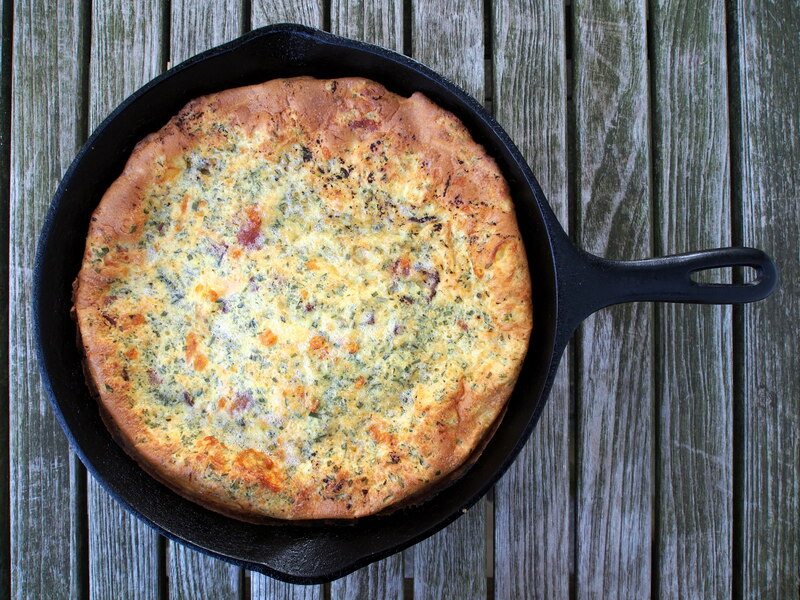 Manca owned the trademark for Dutch babies from 1942 until his family run restaurant closed in the 1950s. 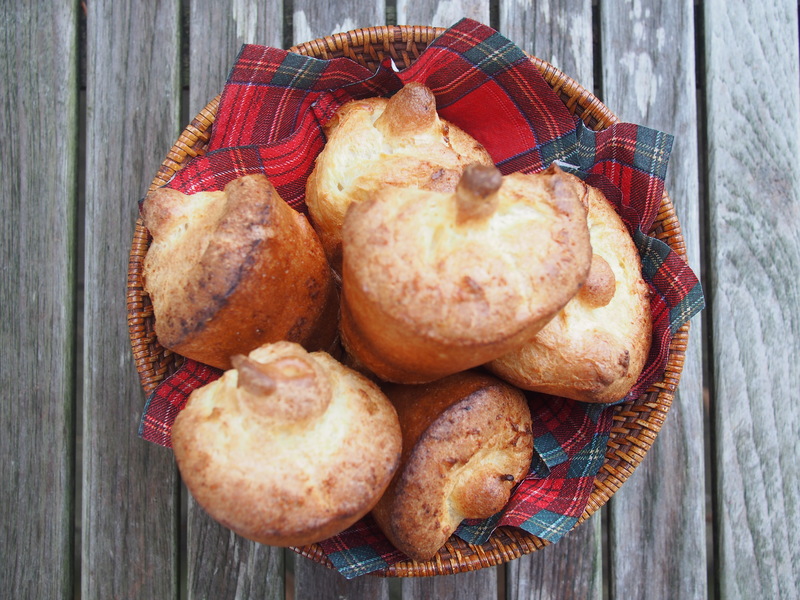 The name ‘popover’ comes from the fact that the batter swells in the oven, “popping” over the top of the tin as it bakes. M. N. Henderson’s Practical Cooking, published in 1876, was the first cookbook to include a popover recipe. 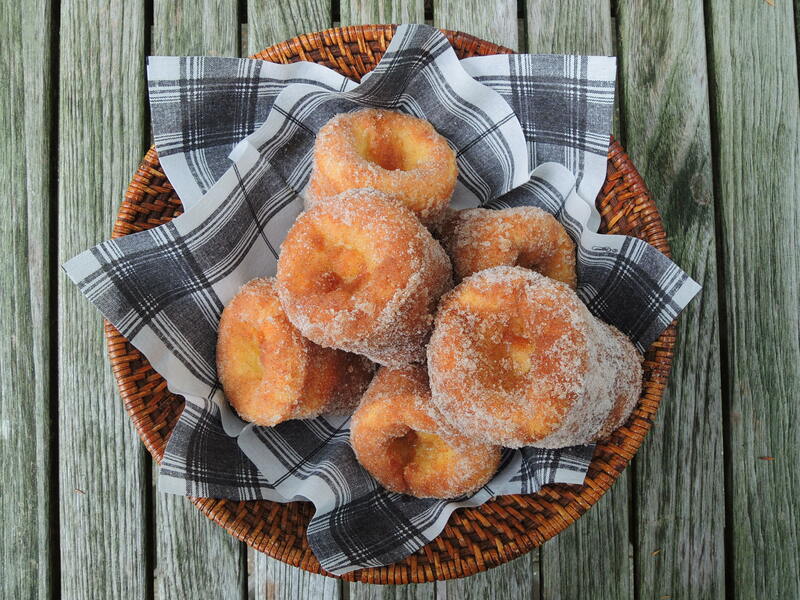 Many variations have followed, some sweet and topped with fruit and whipped cream for breakfast, others savory and flavored with herbs and spices for lunch or dinner. 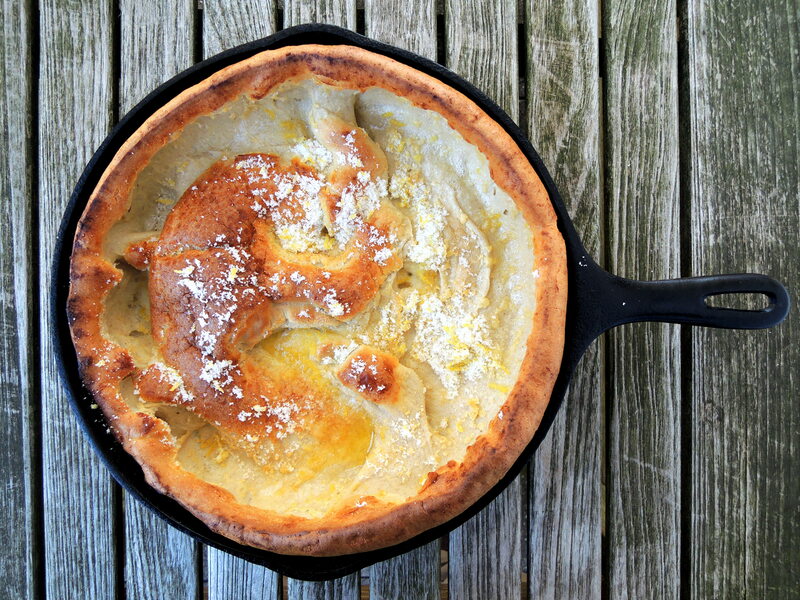 Puffed oven pancakes are, essentially, giant popovers: eggs, flour, sugar, milkand seasonings are combined and baked in a hot cast iron skillet. The pancake billows and browns in the oven, only to collapse into a crater when removed from the heat. 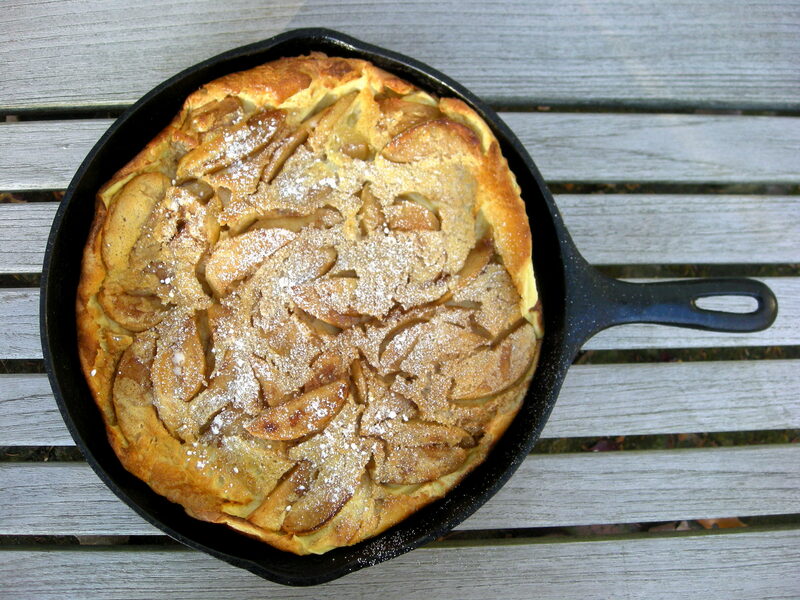 While the relationship with British puddings is obvious, some believe these pancakes descend from the German pfannkuchen that arrived in the United States with German immigrants; in the United States, they may be called German pancakes, Dutch babies (Dutch is a corruption of Deutsch, the German word for German), Bismarcks or Dutch puffs. 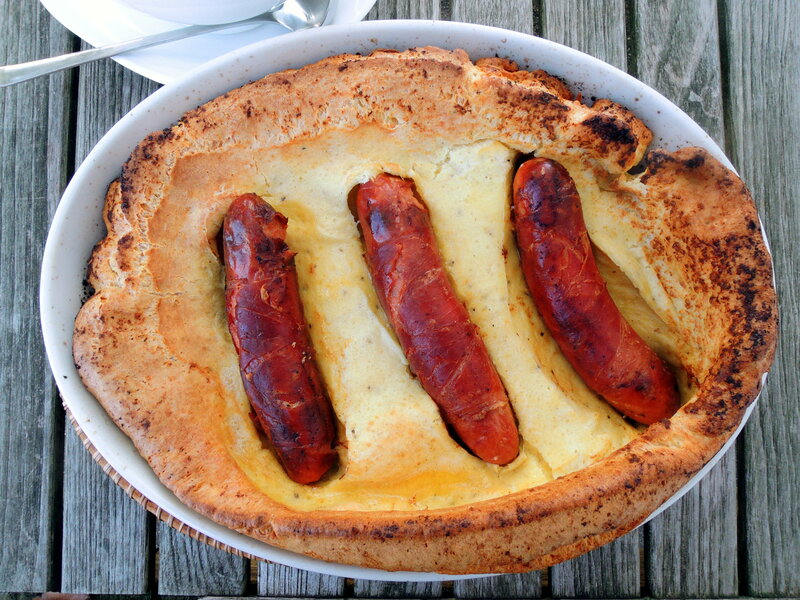 But while England and Germany are likely antecedents, many other countries have similar pancakes. 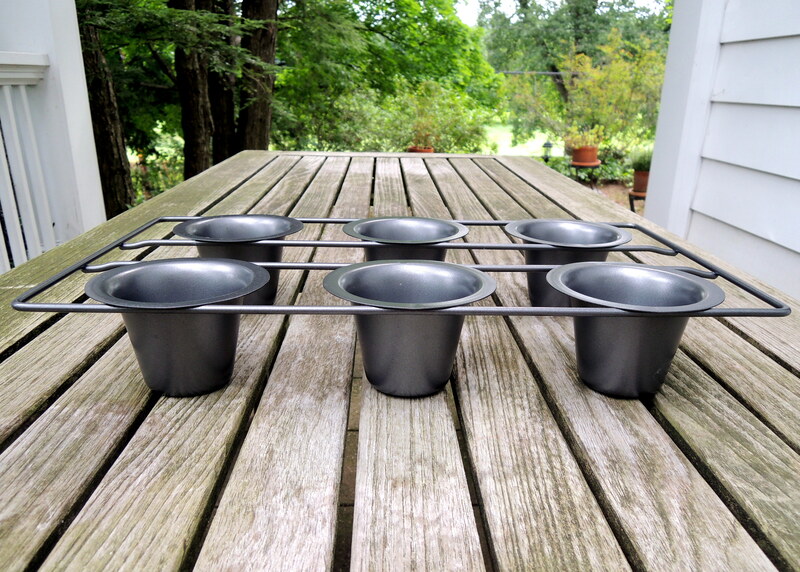 Danish ebleskivers, Japanese takoyaki, Indian Kuzhi paniyaram and Chinese eggettes are all puffy, spherical, popover-like cakes, baked in similar, special pans. 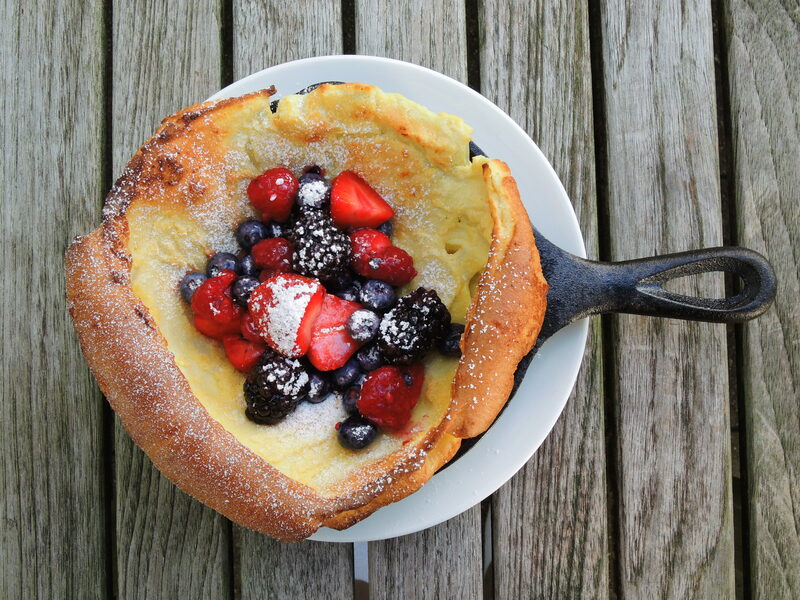 Though flashy, popovers and puffed oven pancakes are extremely easy to make. 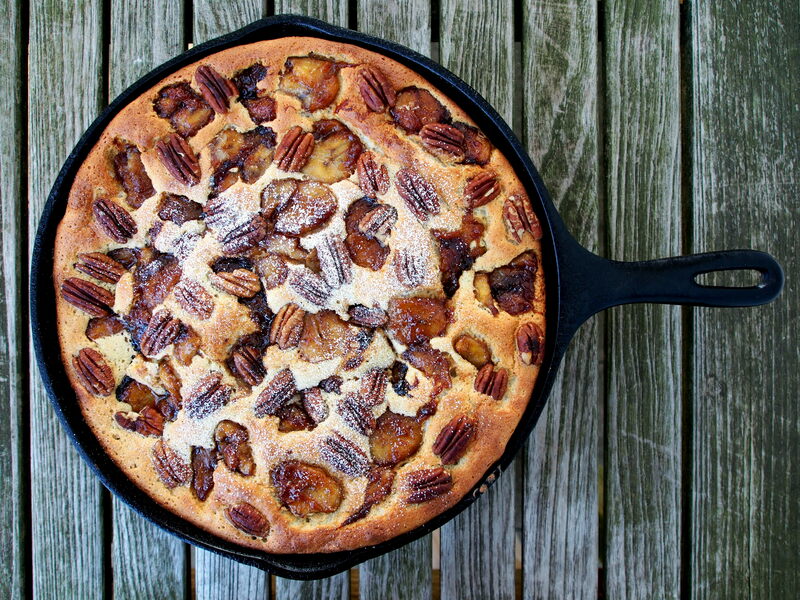 Remember that your ingredients need to be at room temperature, and your skillet or popover pan needs to be hot. 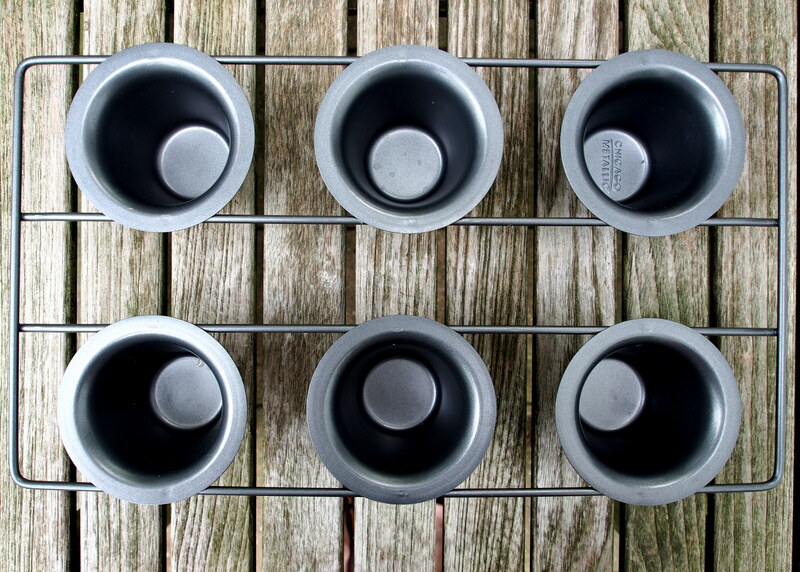 Most pancake recipes specify a cast iron skillet and, while muffin tins or custard cups can be used in a pinch, a dedicated popover pan yields the best results. Some of these are appropriate for breakfast or dessert and some can serve as a side dish or light main course at lunch or dinner.